navigate you through websites that address your own interests. Click on anyone of the below topics to take you to related websites. This site of The Grey Parrots Ring is owned by Sibylle Faye. 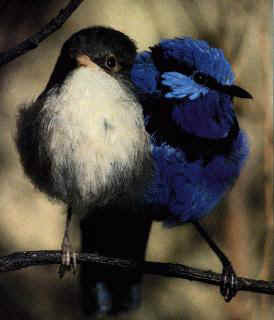 This Avian Enthusiasts site is owned by Sibylle Faye. This No Cruelty To Animals site is owned by Sibylle Faye. Want to join the No Cruelty To Animals Ring? Want to join The Cockatiel Circle? 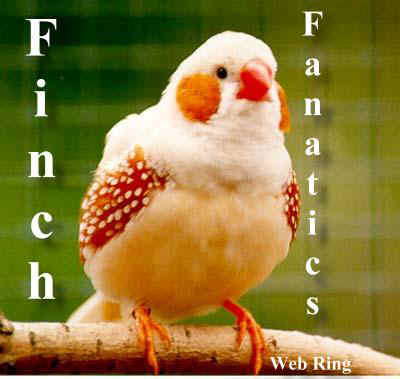 This Finch Fanatics site is owned by Sibylle Faye. Want to join the Finch Fanatics? P.U.P. 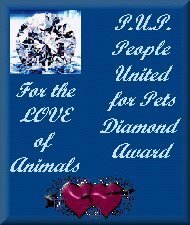 People United for Pets?